I instantly disliked the protagonist, Sam, in Oliver’s Before I Fall. She reminded me of the girls that made me so unhappy in school – and she had no problem justifying her behaviour. So I was presently surprised to find that, by the end of the book, I had come around. I Crawl Through It is a weird read with a surrealist feel but the issues faced by the four main characters are real and relevant. I’ve just finished reading Wuthering Heights by Emily Bronte. If you’re wondering how I could just have finished reading Wuthering Heights this week when I had just finished reading The Mouse and His Child last week, then all I can say is, it’s all down to a voracious appetite and a determined disregard for house-work. I hadn’t read Wuthering Heights before. It’s another book-fair find for me. But of course I’d heard of it because, well, most people have. I always thought it was a love story between Heathcliff and Catherine but it’s really more a story of obsession, hatred and revenge. If it is about love, it’s a very twisted kind of love. And it seems that people either fall into two camps; strong but cruel and selfish or kind but weak and selfish. All that said, I enjoyed the read. Possibly you’ll be forced to read it in English but if not, I’d still recommend finding a copy and giving it a read for your own pleasure. Have you read Wuthering Heights? If goodreads is anything to go by, it’s one you either love or hate. What do you think? One Step is an emotional roller-coaster of a book that literally had me on the edge of my seat. Terry Pratchett is my all time favorite author. Before his death in 2015 he wrote a huge number of books, most notably The Disc-World books. Because he wrote so many and because I am unashamedly biased I could not choose just one book to review. Stalking Jack the Ripper is a who-dunnit with a difference, as Audrey Wadsworth tries to hunt down the infamous Jack the Ripper. 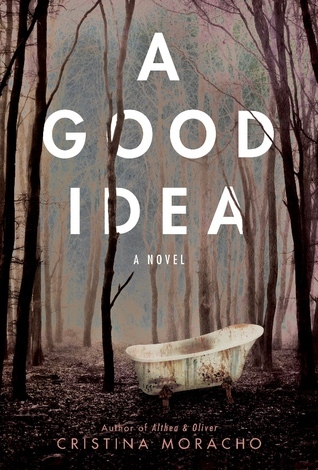 Finley is determined to bring her best-friend’s killer to justice. He’s admitted to the crime, now she just need to get the town to believe him and arrest him. If it weren’t for his father’s influence and his victim’s bad reputation, maybe they would. 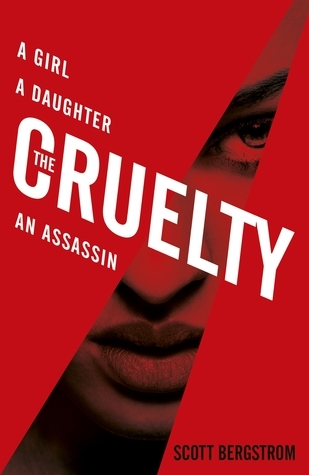 The Cruelty takes us on a dark, dangerous, journey into the seedy world of spies and organised crime. Gwendolyn is forced to do the unthinkable to save her father and thereby sacrifices her innocence forever. 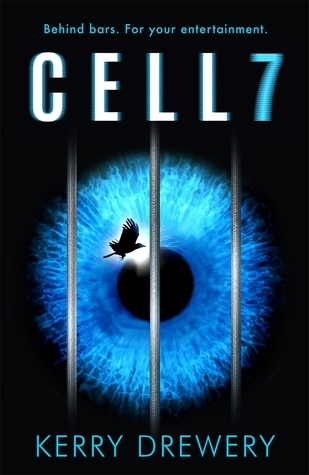 In her book, Cell 7, Kerry Drewery creates a dystopian world in which the legal system has been reduced to a reality TV show. Martha Honeydew is caught up in this system in which viewers vote her either guilty or innocent by phoning in or texting at a premium cost.